Medical Wizard SQL version will be launching in 2018. We are excited to announce the release of this project that has been over 3 years in the making. During this time, we have meticulously recrafted each module of Medical Wizard to improve the speed, security and stability, whilst keeping the familiar look and feel of the current system. "From Installation and setup to running the SQL version Medical Wizard have once again excelled in providing one of the best Medical Software packages a practice could want. Support is nothing short of diligence, from making the Patient File easy to use and navigate, the functions are straight forward and simple to figure out. All Patient Information including Appointments and Accounting history, is under the one screen to access, this is so much easier and productive. From Customizing Templates to setting up SMS Communication portals this Software program will make your practice both efficient and time management savvy. Everything this Program has to offer will make your job so much more enjoyable and you can focus on the task required with confidence and satisfaction." With the all new Medical Wizard SQL version, we are also introducing our new logo. Our motivation for changing the logo was to reflect the simplicity and clarity of the Medical Wizard SQL version. We are in the process of updating our website to further reflect our commitment to simplicity and clarity, for now and in all future developments and solutions. We are also improving our support process with a new and improved customer support portal that is faster and superior to our current one. We have completed the challenging task of bringing your current tickets to the new portal and setting up all of your details in the new portal so that you can continue to use the support service seamlessly. This will come in to effect on 30th April 2018. What's Next - 2018 and Beyond …. With Medical Wizard SQL version, we have made embracing new technologies and developments quicker and easier than ever before. Therefore, we consider the launching of Medical Wizard SQL version as the beginning of an exciting and energizing chapter in the Medical Wizard journey. As mentioned above, commencing with this version, we will be working even harder to refine and renew Medical Wizard to embrace the latest developments and technologies. 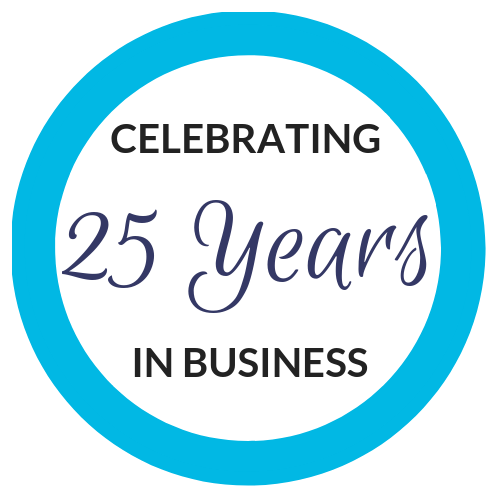 As always, we are ever so grateful to our loyal client base for your unwavering support over the past 25 years. We are now even more committed and motivated to further evolve Medical Wizard into the most superior software platform for specialist doctors and day surgeries in Australia in 2018 and beyond.